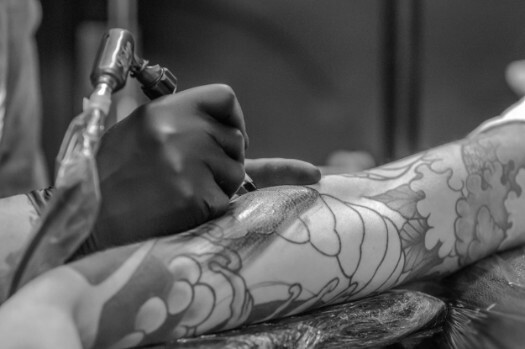 Lorain County Public Health inspects and licenses places that provide tattoos, piercing, and other types of body art. These inspections help protect the public from injury, keep diseases from spreading, and make sure the place is a safe and healthy environment. Planning to get a tattoo or piercing? Are you a body artist? Creating body art like tattoos and piercings is a unique talent. One danger these artists may experience is coming into contact with clients’ blood. When you touch someone’s blood, you might get sick from germs spread through blood. Contact Lorain County Public Health at 440-322-6367. Body Art is regulated under Chapter 3730 of the Ohio Revised Code and Chapter 3701-9 of the Ohio Administrative Code.